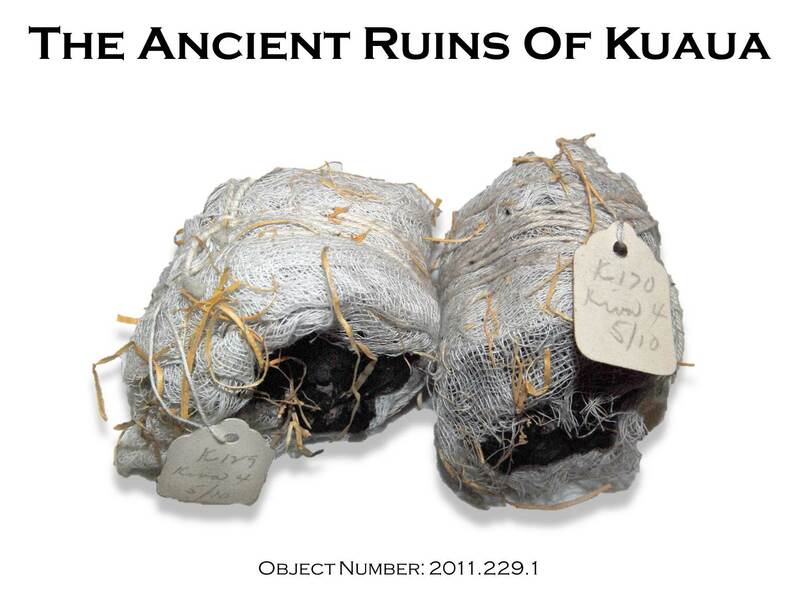 Object 2011.229.1 – Kiva 4 charcoal wrapped in gauze & excelsior. There were over 242 other charcoal samples taken from the various kivas around the site. Tags: Anthropology, Archaeology, Artifact, Coronado, Coronado Historic Site, History, Kuaua, Museum, Native, New Mexico, Pueblo, Rio Grande, Ruins, Southwest. Bookmark the permalink.